Chris Salewicz Live In-Studio on Jonesy’s Jukebox! 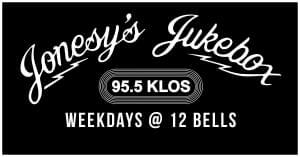 Grace McKagan of the Pink Slips Live In-Studio on Jonesy’s Jukebox! David Coverdale Live In-Studio on Jonesy’s Jukebox!